Janawyn Stahl is convinced there's a connection between her godfather's suspiciously talkative automaton named Theo and his lost nephew, but can she protect Theo from the evil Mouse King long enough to find out? 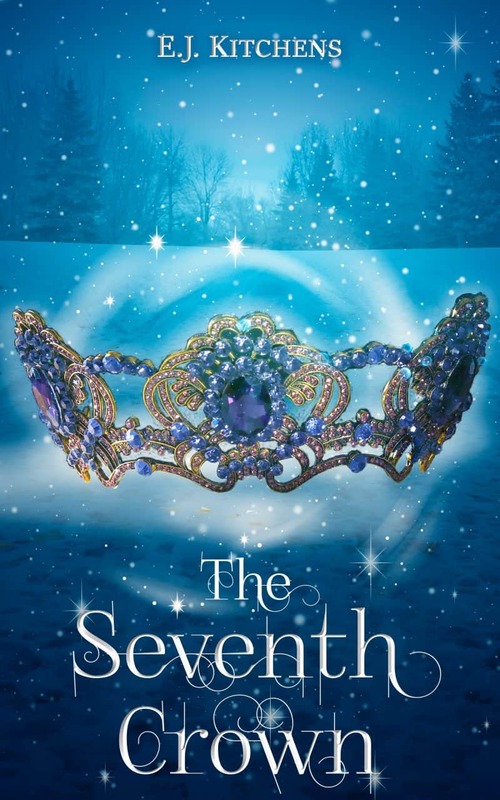 A fantasy retelling of The Nutcracker and the Mouse King. Yes, sign me up for E.J. Kitchens's newsletter! I'll get The Seventh Crown as a perk of my subscription, and I'm free to unsubscribe at any time.